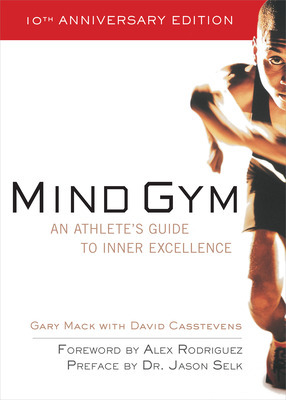 Adapted from Mind Gym: An Athletes’ Guide to Inner Excellence, by Gary Mack and David Casstevens. When a weekend golfer arrives at a water hole what is the second thing he does after fishing an old balla water ballout of his bag? Stepping to the tee he tells himself, “Don’t hit it inthe water.” What we’ve learned in psychology is that actions follow our thoughts and images. If you say, “Don’t hit it in the water” and you’re looking at the water, you have just programmed your mind to send the ball to a watery grave. The law of dominant thought says your mind is going to remember the most dominant thought. Think water, remember water, and water likely is what you will get. Rather than say “Don’t hit it in the water,” try another instruction, like “Land the ball ten yards to the right of the pin.” You get what your mind sets. The mind works most effectively when you’re telling it what to do rather than what not to do. “So how do you do those things?” I asked. In his next appearance, the pitcher threw a complete game shutout. In less than a week he couldn’t have changed that much physically. His turnaround is proof that by changing your thinkingand you can choose how you thinkyou can change your performance. Put another way, if you don’t like the program you are watching, switch the channel. Learn to use your mind or your mind will use you. Actions follow our thoughts and images. Don’t look where you don’t want to go. 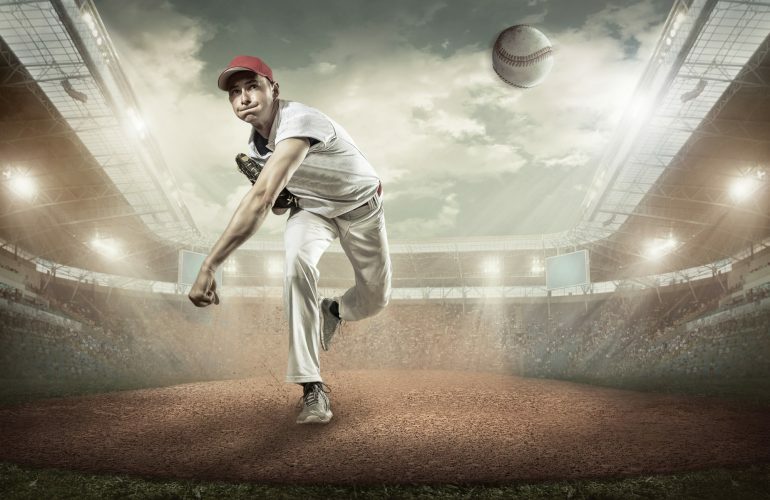 Gary Mack is a leading sports psychology consultant and counselor who has worked with athletes in the NBA, NFL, NHL, WNBA, and Major League Baseball. He is president of two consulting firms Sports Assist and Planning Solutions; the director of sports psychology for Griffey International; and team counselor for the Phoenix Suns and Phoenix Mercury. David Casstevens is a senior writer for the Fort Worth Star-Telegram and author of the Charles Barkley biography Somebody’s Gotta Be Me.